Are you ready to walk the desert? This post was written by my Mama (a theology teacher) a few years ago but it is worth repeating. I will be partnering with The Love Idol Movement and will work the process of giving up on an ugly lie my head hears (more tomorrow). I would love to have you join in! But there are some other great ideas for Lent at the bottom of this post. 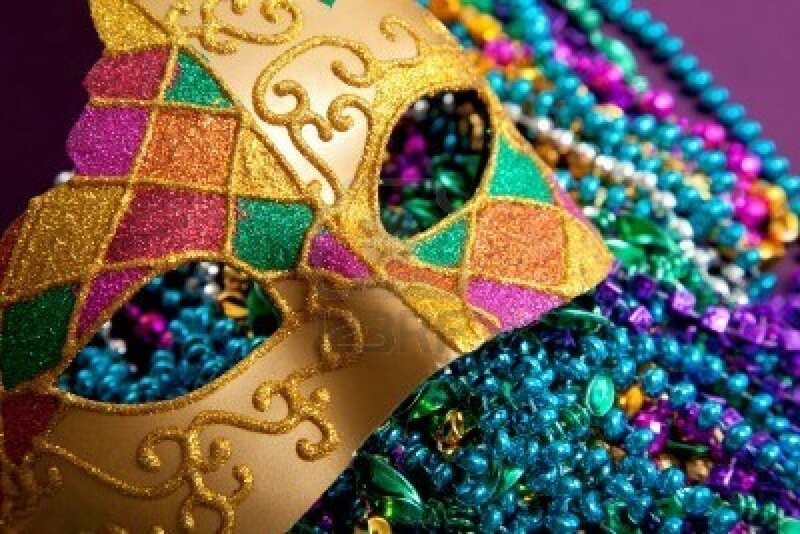 I’ll bet that you spent at least a little bit of last weekend wearing gold, green, and purple beads or eating fancy cookies from N’Awlins…celebrating Marti Gras is part of American culture these days. But do you know that the reason for the party, the reason for using up all the fat and sugar in the house comes from an ancient practice of clearing the pantry for a 40 day observance of Lent? Lent is the season of the Christian year when Christians focus on simple living and prayer to deepen their relationship with God. For 40 days, except Sundays which are always a day of celebration, Christians often do special things to focus their thoughts to God. Lent begins on Ash Wednesday, March 5th this year, with a service including the imposition of ashes made from burning the palm branches left from Palm Sunday last year. The ashes are meant to help us recognize our mortality (dust to dust, ashes to ashes) and recognize our life as a gift from God. The season of Lent begins with the story of John the Baptist meeting Jesus at the river and the voice of God declaring Jesus his beloved son. Afterwards, Jesus went into the desert for 40 days where he fasted and prayed, was tempted by Satan, and grew ready to begin his ministry. We emulate this time with God during Lent, finding ways to return our focus and strengthen our ministry and service. 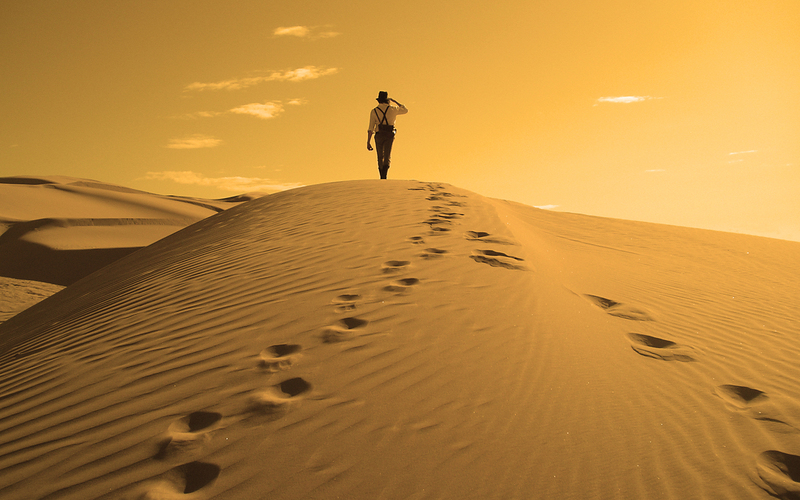 Lent is a time to repent—to “turn around and walk the other way,” which is what repent means. Christians have many ways to choose to help them concentrate their vision…some fast, some pick new ways of service, some set a time for intentional prayer. It has become popular to take something on rather than give something up as a discipline. Whatever you do, don’t walk around mourning and droopy, announcing to the world that you “gave up xyz” and so you are suffering untold pain. Offer your sacrifice with joy and let it grow in you with praise. Thanks to The Reverend Penny Ford, a United Methodist minister, for these suggestions of ways to observe a holy Lent. 10. Try an electronic fast. Give up TV, social media, texting, tweeeting, e-mail and all things electronic for one day every week. (or everyday of Lent!) Use the time to read & pray. 6. Give up soft drinks, fast food, tea or coffee. Give the money you save to help folks in Haiti or others in crisis. P.S. – I leave on my #blogHope trip NEXT WEEK!!! I have prayer calendar started that you can sign-up on. Just click on the link below.